Bangkok is without doubt, one of the most vibrant and fascinating cities in world. Luxury hotels, glittering temples, colourful markets, hospitable people, great shopping and exotic nightlife make this a city that you will never forget. Soak up the history, relax with a traditional Thai massage, and stay in a wonderful hotel. Bangkok has it all. 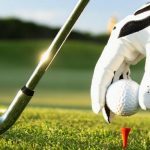 In addition to all this you have the fantastic choice of golf courses - over 60 available, with many regarded as the leading golf courses in Thailand. 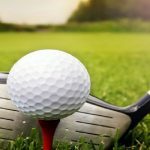 Among the numerous Bangkok Golf Courses, Bangkok Golf Club, Muang Kaew Golf Course and the Bangkok Golf Centre are some of the most well known golf courses. Due to traffic and location, it can take up to an hour to reach many of these courses, but the standard available makes this all worthwhile. Redesigned by LEE SCHMIDT of SCHMIDT-CURLEY in 2003, Muang Kaew Golf Course features 18 subtlety guarded green complexes most of which are elevated, great golf course conditions and excellent management from a mixture of Western expat and Thai golf service professionals. As with most of Lee Schmidt's work, the bunkering provides both visual and golfing effect and balances the risk and reward aspect of great golf course design. 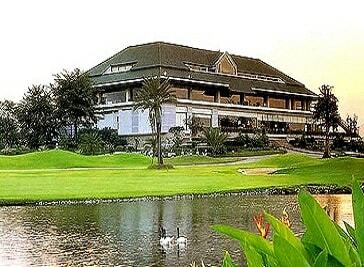 Bangkok Golf club(BGC) is didicated to providing international standards of excellence in service and recreation. BGC's 18-hole championship course is maintained to international standards the year round with the finest fairway and green conditions you can experience in Thailand. BGC provides a full range of facilities which include driving range, mens and ladies lockers, full service pro shop, message rooms, sana, International and Japanese Restaurants, cocktail lounge and private rooms.